Luxury watches are not just for men, women are increasingly wearing luxury watches for women, and the top manufacturers have been providing exquisite ranges of ladies watches for longer than you would think. Some are not as pricey as you would imagine either. What manufacturers have managed to do is combine the functionality and precision of luxury women watches with striking fashionable designs that are timeless… pardon the pun. If anyone is struggling for ideas for that special lady in your life there are plenty of high quality watches for women that you could explore, or if you want to buy one for yourself why not spoil yourself. Some of ladies watches have very good resale value so you could make a tidy sum if you decided to sell your luxury watch for a new number. Cartier Ballon Bleu de Cartier is a good place to start. 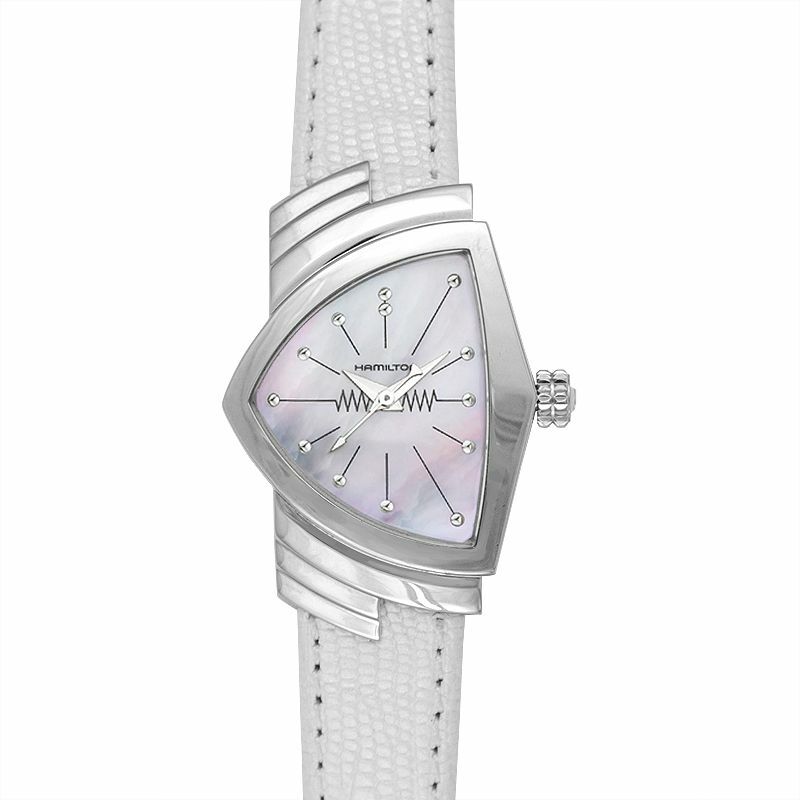 Do not be put off by the title, blue is not the only colour this delightful watch for women is available in and refers to the blued steel used in this range. The Ballon Bleu watch currently offers 84 options and if you really want to push the boat out a diamond filled Ballon Bleu de Cartier watches could set you back £147,000. 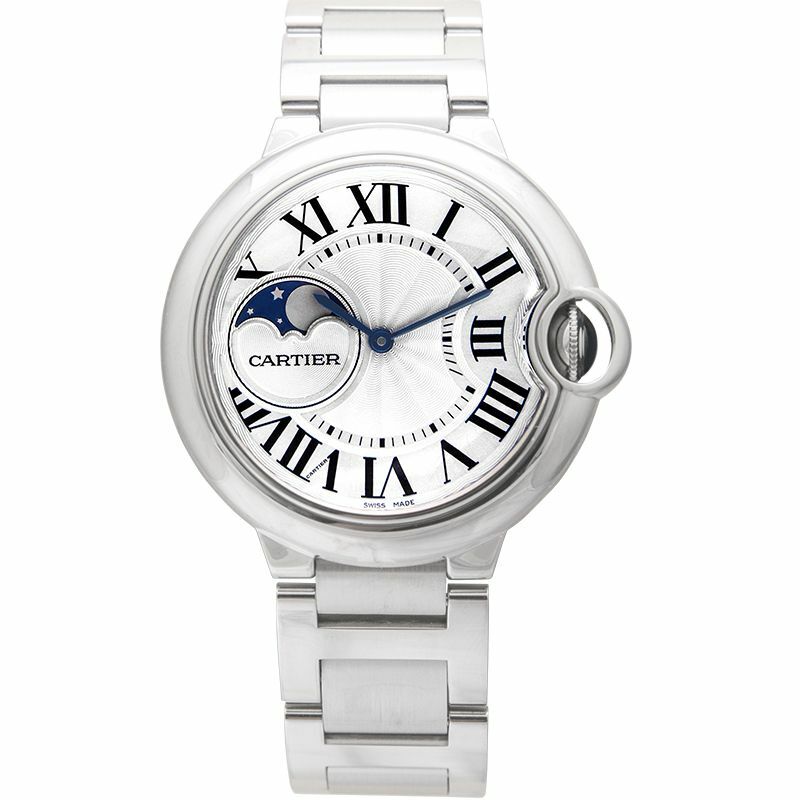 There is no doubting the quality of the Cartier Ballon Bleu, even at the lower price range. Cartier has been producing quality jewellery since 1847 and has successfully maintained their reputation since that time. That is because Cartier really does understand fashion and combining long living quality designs to be able to attract that patronage. The Audemars Piguet Royal Oak watches for women range has been on the market since 1972. 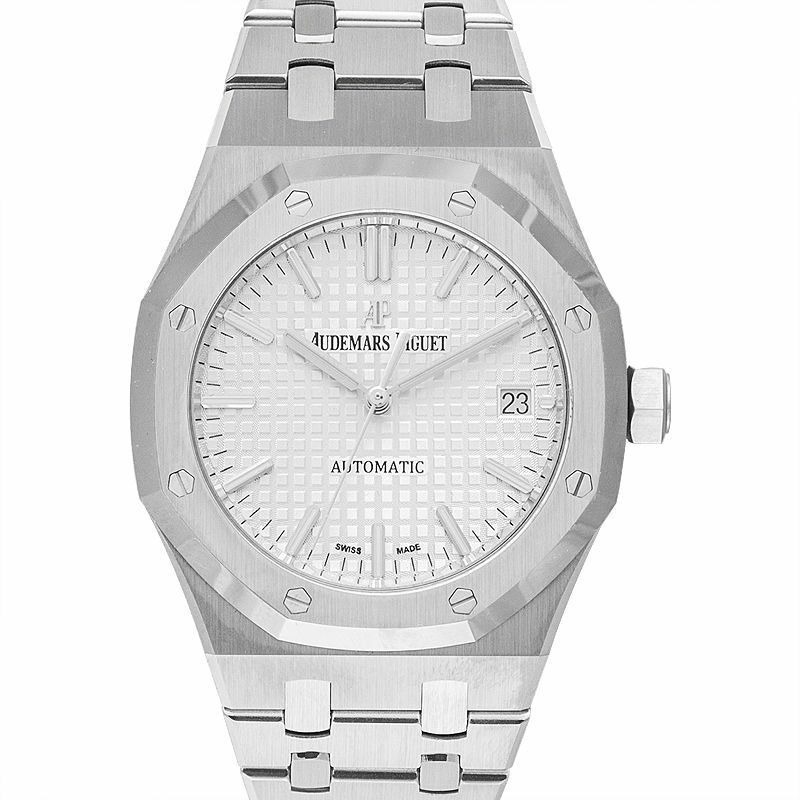 Audemars Piguet has a great range of which you can choose from 102 ladies watches. These watches for women are still good value, including up to the higher priced watches because Audemars Piguet offer an extensive range of watches that are fully self-winding. This manufacturer is not a leading name in luxury watches, which mean that they probably have been more motivated to provide chic classic ladies watches, which they have most certainly achieved. The designs of Audemars Piguet women watches are simple with a large generous range of watch faces that are octagon that are nothing short of spectacular. All the Royal Oak watches are striking to look at and functionality wise these delightful watches are precise and reliable. 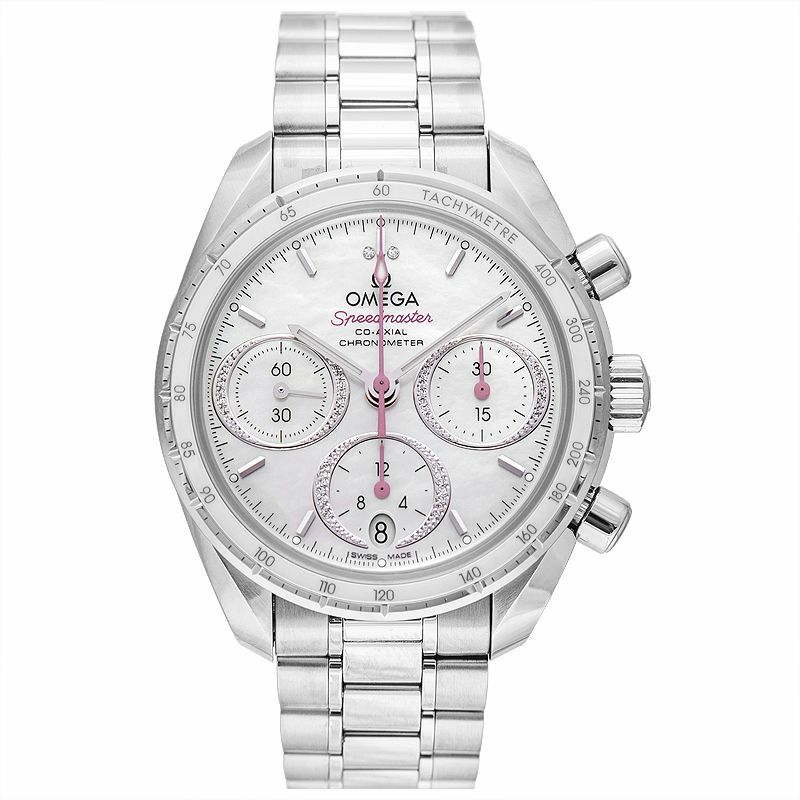 Omega Speedmaster have a selective range of watches for women, although there are a number that are unisex and popular with celebrities. Omega have secured endorsement from some remarkable women in the arts and sports such as Cindy Crawford, a woman synonymous with style and elegance, as is Nicole Kidman who also promotes Omega Speedmaster watches for women. Other celebrity endorsements have come from Olympic Gold medallist Jessica Ennis-Hill and other reputable women in a range of fields. Omega watches have done well get these celebrity supports because Omega ladies watches are staying true to their brand of strength and being a woman is not just about fluffy pink and throw away fashion garments and accessories. Omega may have a smaller range of luxury watches for women but what they do offer are classic well performing watches and prefer to sell the performance factors of Omega ladies watches rather than the designs, which are seriously impressive. 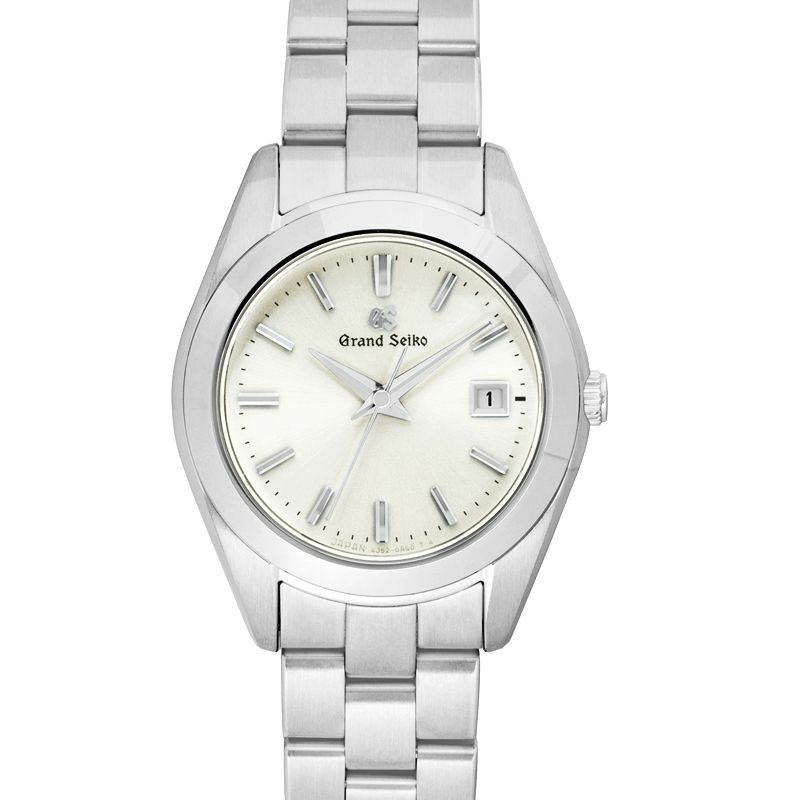 Grand Seiko offer a limited range of watches for women and have been on the market since 1960. This Japanese brand Grand Seiko challenged with Swiss luxury watch market successfully and has continued to do so. Their range of watches for men and women are more keenly prices, however Grand Seiko attention to detail and constantly striving for improved precision and functionality has meant that other leading luxury watch manufacturers have had to raise their game in the last 50 years. Grand Seiko ladies watches are undoubtedly feminine, glamorous and chic and more affordable that some other brands, but no one can doubt that these watches are stunning. There are not enough words to describe how fabulous the Hamilton Ventura watches are. The range can be classified as unisex or specifically women, although someone responsible for branding the Hamilton Ventura watches is clearly an Elvis fan. Customers can buy the Quartz, Elvis80 Skeleton Auto, Elvis80 Auto, Elvis80 Quartz, XXL Auto, Auto and the Chrono Quartz. The dial faces are triangular shaped, but not in the traditional sharp definition of any triangular shape, and not quite an equilibrium triangle, for the mathematical geniuses out there, but beautifully rounded off sides that a just adorable to look at. These Hamilton watches have been around since 1957 and it hard to believe that not many people will have heard of the Ventura collection. In fact, that begs the question why we do not see more of these Hamilton ladies watches adorned on wrists around the world. It almost a crying shame. If anyone cannot gasp in delight at looking at one of the Ventura watches then there is seriously something wrong with their sense of style. TAG Heuer Carrera watches have been around since 1963. The collection offers 39 designs, some clearly masculine and some unisex with no clear female specific branding is not a bad thing in this age of equality. 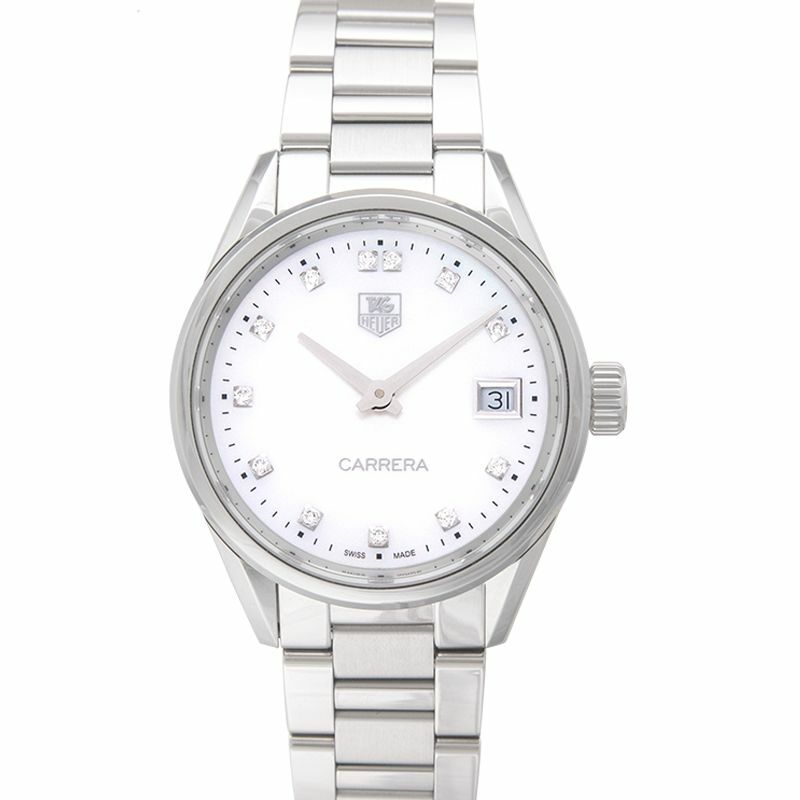 The Carrera watches are more exclusive within the TAG Heuer brand starting at around £3,700. There are plenty of sporty women out there and these watches are just for that market, those wanting a strong image and supporting their sporting activities and with some clever details in the designs and practical straps that are equally attractive and long lasting. A must for sporty women everywhere. 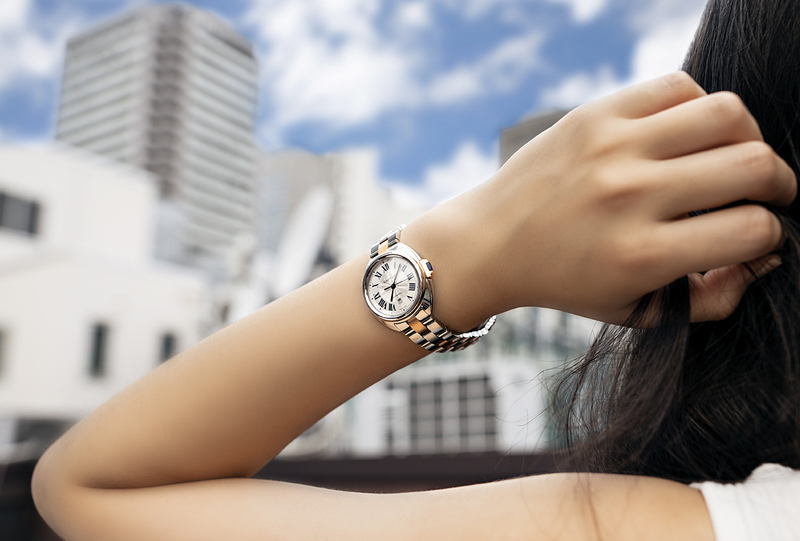 Luxury watches for women need not be tiny straps and diamonds. One thing is for certain women are finding their equal place in society and are staying loyal to the wristwatch not just as a fashion accessory but as a reliable time piece that does not need to be put on charge every day.